In 2010, a dedicated group of Cal Ep Alumni took on the task to rebuild the house physically and spiritually. 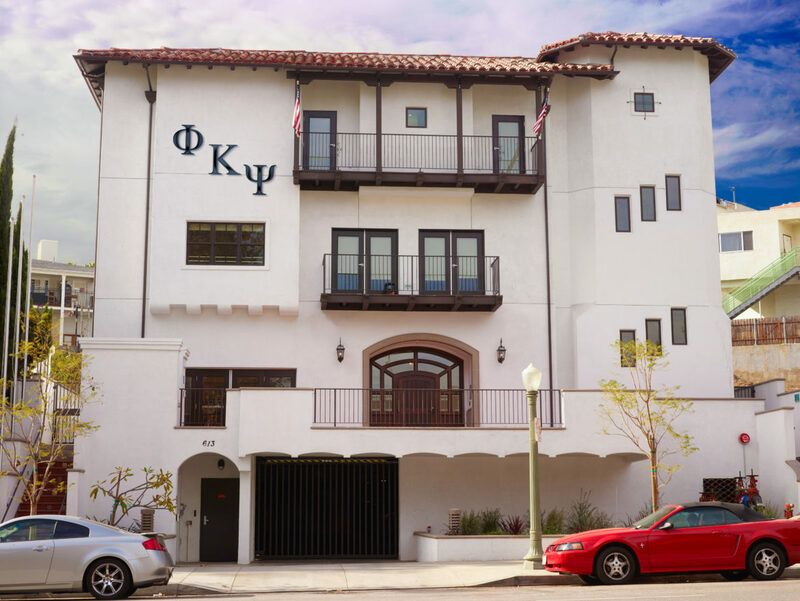 After thousands of hours and millions of dollars, we have a proud new Chapter House and vibrant new Chapter with growing membership. While the fundraising was a great success, it fell short of the amount needed for the house to be debt free. Member dues are not sufficient to support the operations and debt in a competitive environment for student housing. We are calling on all brothers to make a generous pledge to help us pay off all or a large part of the $3.4m mortgage. Our goal for 2017 is $1m. Please help us make Cal Ep financial self-sufficient and place it on firm ground for generations to come.